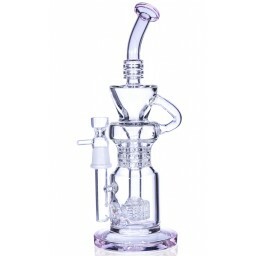 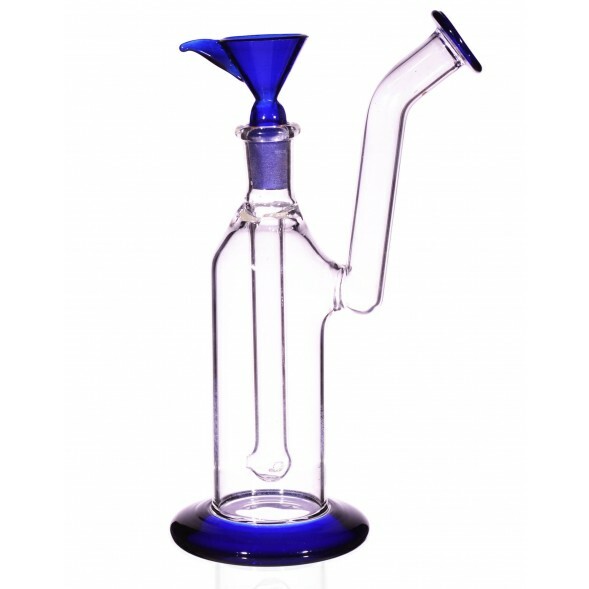 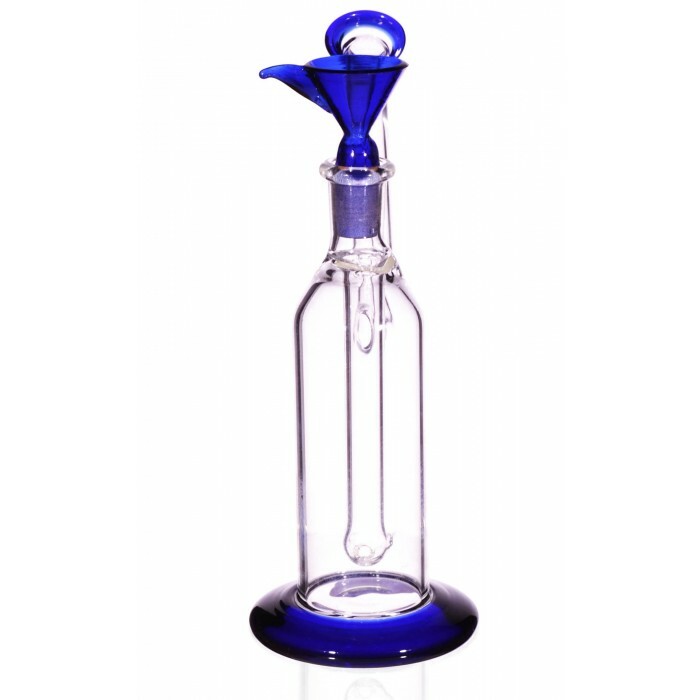 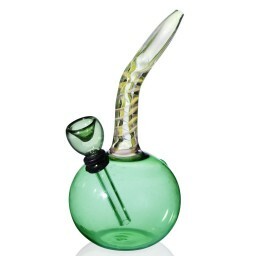 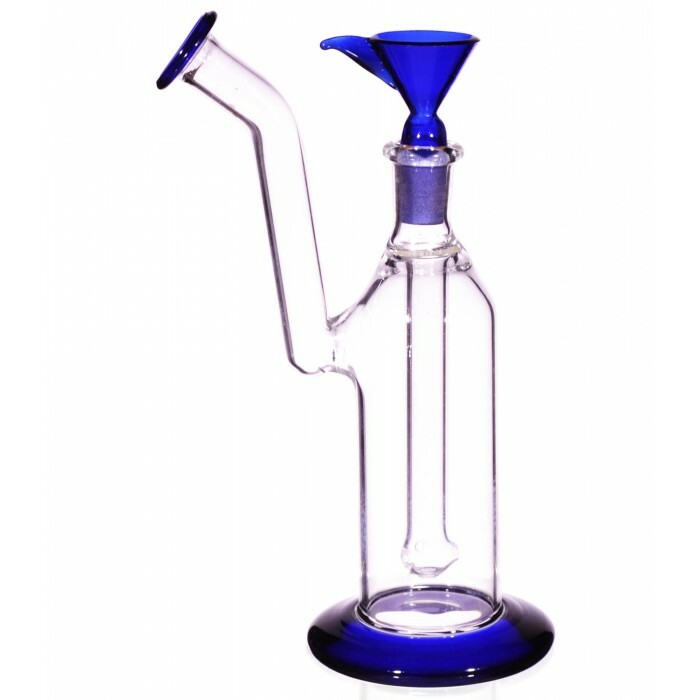 7" Bubbler With Removable Matching Dry Herb Bowl - Blue -The Greatest Online Smoke Shop! 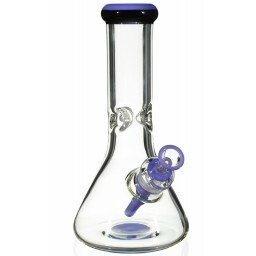 This glass pipe has a mostly simplistic design of pure clear glass with Blue accent on tip and base. 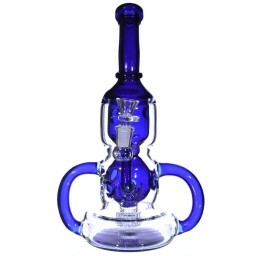 It has a very nice glass ring at the tip of the mouth end. 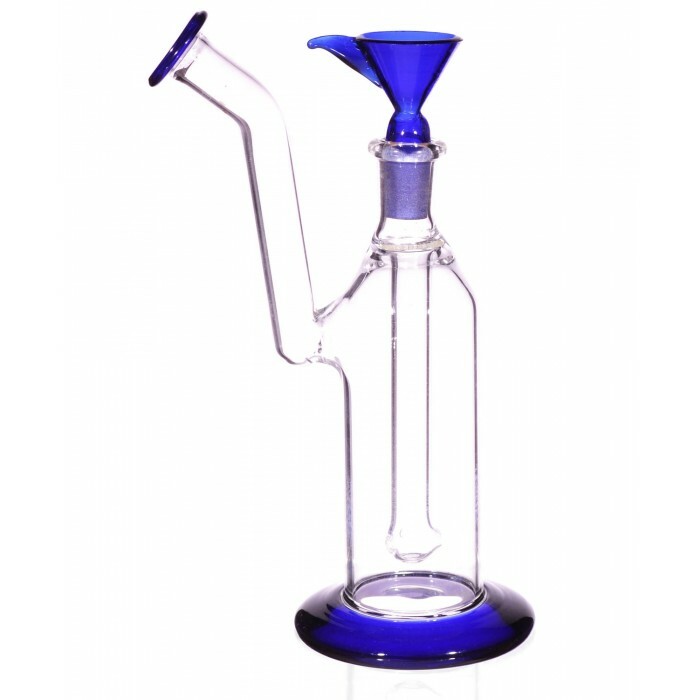 Simplistic Pure glass design. 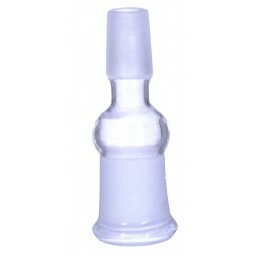 About 7 inches long. 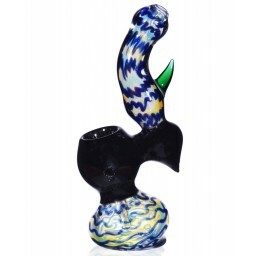 This glass pipe has a mostly simplistic design of pure clear glass with Blue accent on tip and base. 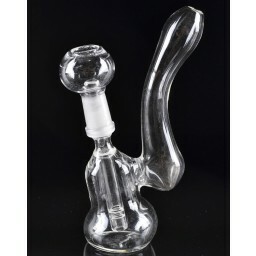 It has a very nice glass ring at the tip of the mouth end. 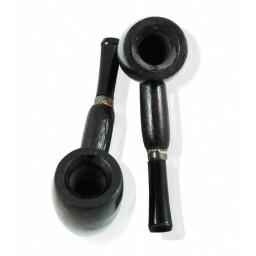 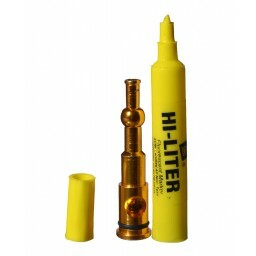 The inner stem is also accented with tiny holes for smooth smoking.